The anticipation of planning our holiday tables is exciting, and when November comes I immediately begin thinking about my theme. There are three elements that I use on every holiday table. Try one or all of these to elevate your table from Casual to Elegance. 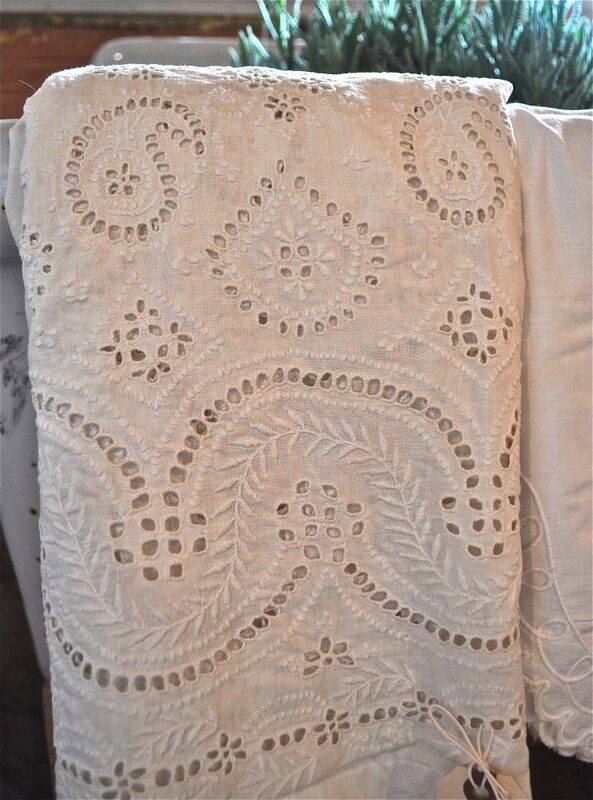 No.1 Beautiful table linens, cotton, linen and old lace. I use mostly vintage and I adore white to elevate the experience. Embellish cloth napkins with textures of velvet, twine, or a stem of herbs. No. 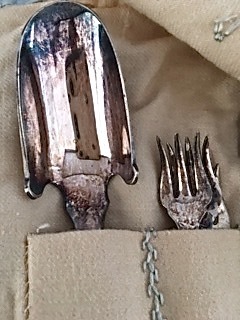 2 Vintage silver and Ironstone serving pieces add nostalgia. I love mixing crackled ironstone platters, gravy boats mixed with my Great Grandmother’s heirloom sterling. I also have beautiful pieces found at barn sales and vintage flea markets. No. 3 A hand made item is luxury. A sentiment such as a hand written place card or menu. 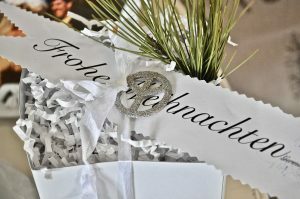 I loved making these banners last Christmas, there’s an elegance to European languages. Remembering to focus on the experience you wish to give those who gather at your table, that’s what they will cherish most!